Eriko “Elly” Baxter focuses her practice on business law, both international and domestic. 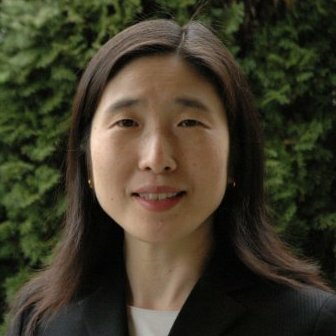 Her experience includes merger and acquisitions, information technologies, software licensing, data privacy, and contract negotiations and disputes. Previously, she worked as a staff attorney at IBM Japan where she handled countless IT deals and a wide variety of business matters, including cross-border transactions. Elly graduated with a juris doctor from the University of North Carolina School of Law, where she served as a staff member of North Carolina Journal of International Law and Commercial Regulation. She also possesses a bachelor of law degree from Gakushuin University in Tokyo. Born, raised, and with years of working experience in Japan, Elly has a great understanding of Japanese business and culture and is fluent in Japanese. Currently Elly serves as the Communications Committee Chair of the International Practice Section of the Washington State Bar Association. She is actively involved in both the Japanese business community and the legal community in Washington. Elly can be reached at BaxterLawIntl.com.